1In a glass, muddle the cucumber slices lightly with the lemon. 3Stir in the club soda. 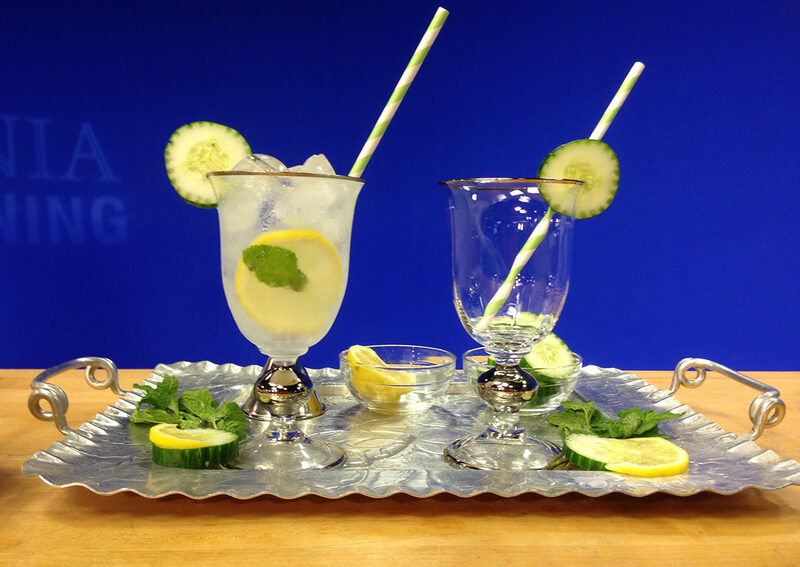 4Garnish with fresh mint leaf, and slice of cucumber, lemon, or both. ©2013 Michelle Rateau. | All rights reserved. Republished by Chef Sous LLC with permission.